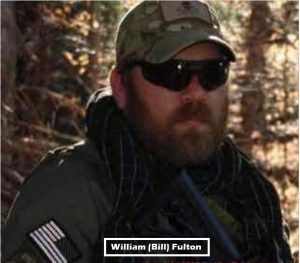 Rudy Davis v. Bill Fulton – On Schaeffer Cox! – Kent Hovind v. Robert Baty – The Great Debates! Home→Rudy Davis v. Bill Fulton – On Schaeffer Cox! 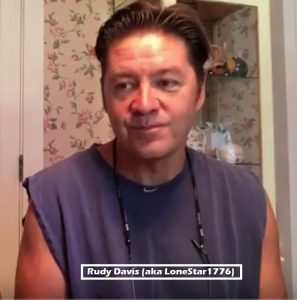 Some might recognize Schaeffer Cox as Rudy Davis’ (aka LoneStar1776) number one cause these days, and Rudy doesn’t appear to like William (Bill) Fulton in the least. 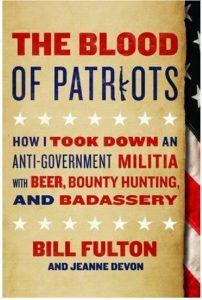 Bill wrote a book, that has recently been released, detailing his involvement in the Schaeffer Cox and related cases. Today, Rudy took to the YouTube airwaves in an attempt to justify a complaint against Bill and his book. To me, it seems to have backfired and demonstrated how desperate Rudy is to find something to complain about. This article is simply my attempt to archive the issue and show how Rudy’s effort fails to do what he claims for it. Bill Fulton’s book claims Schaeffer beat the xxxx out of his wife. 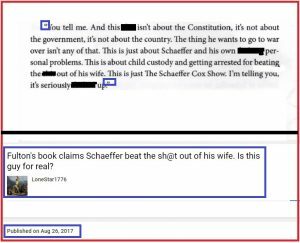 Bill Fulton’s book reports a conversation during which Bill Fulton said that Schaeffer beat the xxxx out of his wife. Alright, peace and blessings everybody. It’s Saturday, August the 26, year 2017. This is a scan of Bill Fulton book. This right here is a scan of page 148 of chapter 15.
the s-h-i-t out of his wife. We have a retraction from Marty. I’ll put all this out in videos before. speak out against the government. you deal with Bill Fulton. They justify being a Judas Iscariot. you’re putting all this stuff into perspective. Time will tell how much good that decision does for Cox’s future. “He’s going to end up with the same or longer sentence. into account at his new sentencing. I believe he may have just shot himself in the foot.